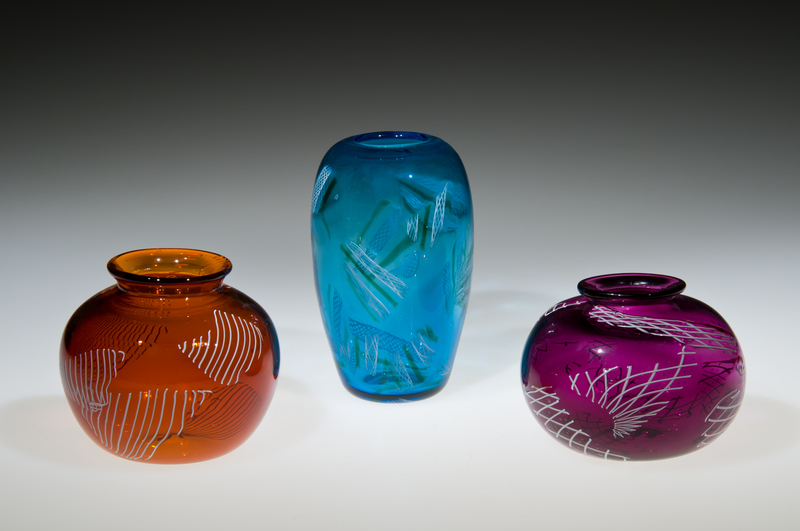 After learning the basics, add some ‘zazz to your glass work! In this class students will introduce and explore color techniques that will make their work POP. These techniques will include wraps, colored bits, shards, simple cane work, and anything that will enable students to add more crayons into their mind box. Students should come prepared with color patterns that they would like to try out. One year of glassblowing is required.